Winter weather will be hanging on for the first week of April in many areas, especially to the north. 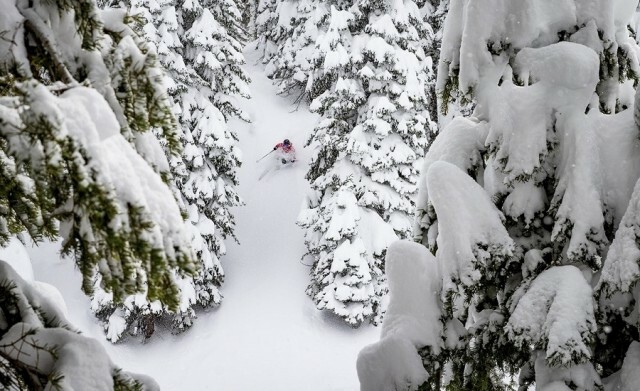 New ‘Glacier' Resort With Most Vert To Open In B.C. A new resort is expected to open next season that would open up lift access to glaciers near Banff and Jasper National Parks that previously could only be reached by helicopter or a long, long hike. 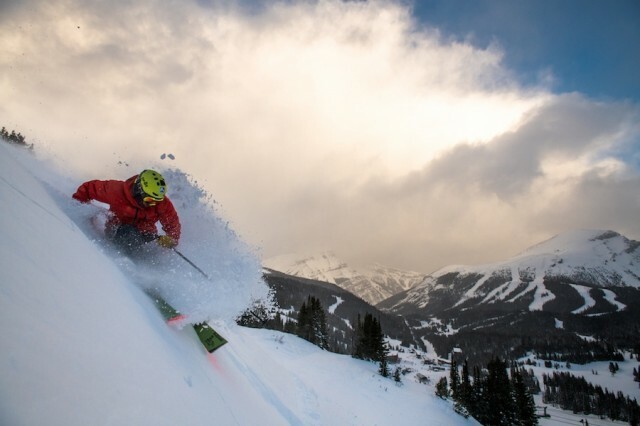 Once all three phases of the project are done, the resort named Valemount will have the most vertical drop in North America – 6,857 feet – supplanting British Columbia neighbors Revelstoke and Whistler Blackcomb. The resort is located in the midst of the glaciers that slide off the Premier Range near the town of Valemont, B.C. 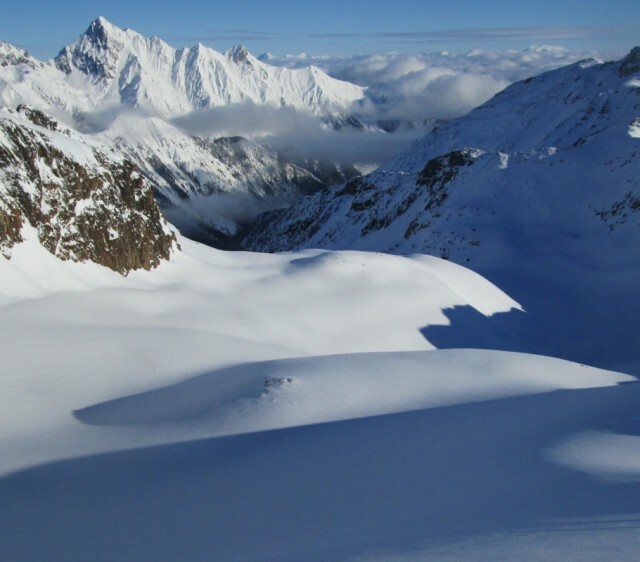 – part of the infamous Cariboos heli-skiing region. The highest peak is Mt. Sir Wilfred Laurier at 11,535, and skiing and riding will be year-round. 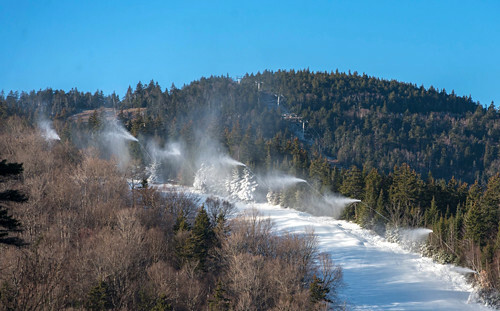 Lifts will be designed so as to carry both skiers and ‘boarders, and sightseers. 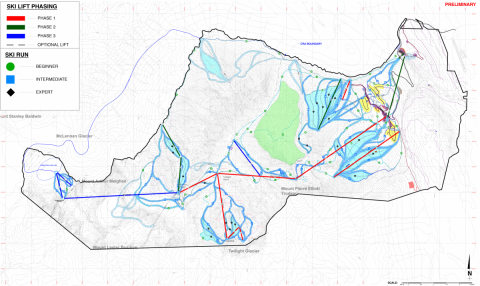 The first phase of the project will focus on a gondola and chair that will bring skiers and riders to 8,300-foot high Twilight Glacier for 4,500 of vert down to where the resort village will be built. 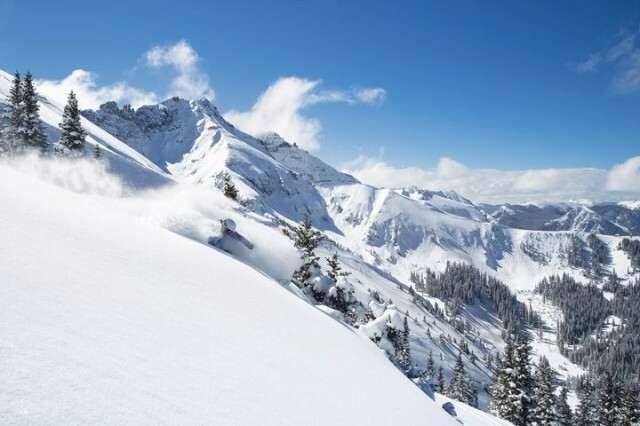 Subsequent phases will expand access in the Premier Range glacial fields and build out a resort village with nearly 2,300 beds, hotels, shops and an airport. 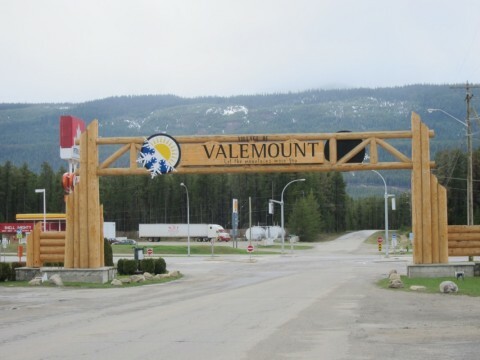 Valemount Glacial Destinations has an agreement with the provincial government to start construction this summer on the 37th resort in British Columbia. The nearest city is Calgary, Alberta – about a six-hour drive. Developers expect to take advantage of the one-of-a-kind location in Western Canadian Rockies where many of North America’s glaciers exist. “A combination of ideal climatic conditions and of mountains with the right elevations, great vertical and spectacular glaciers is only found in the narrow ranges of mountains on the western side of the trench that runs from Cranbrook to Prince George in British Columbia,” the resort’s master plan explained.